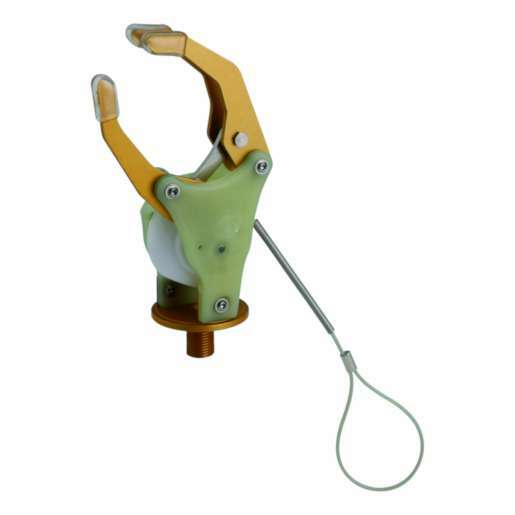 This prosthesis uses body motion through a system of harnessing cables that control the elbow and/or terminal device. The system may be self-suspending or use the harness for suspension. To effectively control a body-powered prosthesis, the patient should possess significant strength and control in the shoulders, residual limb, and chest.